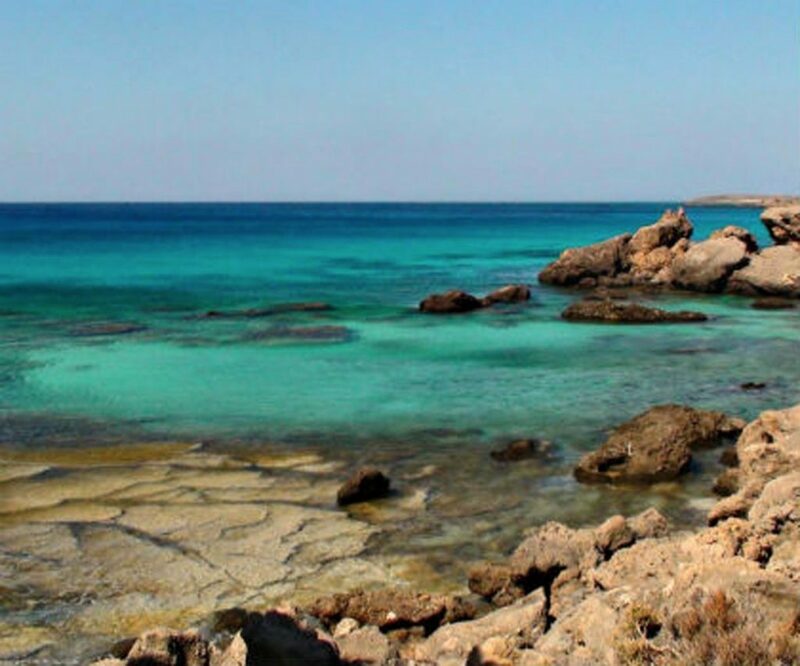 At the exit of the imposing gorge of village Kampos, 61 km at southwest of Chania and 31 km at south of Kissamos there is the stunning beach of Platanakia. 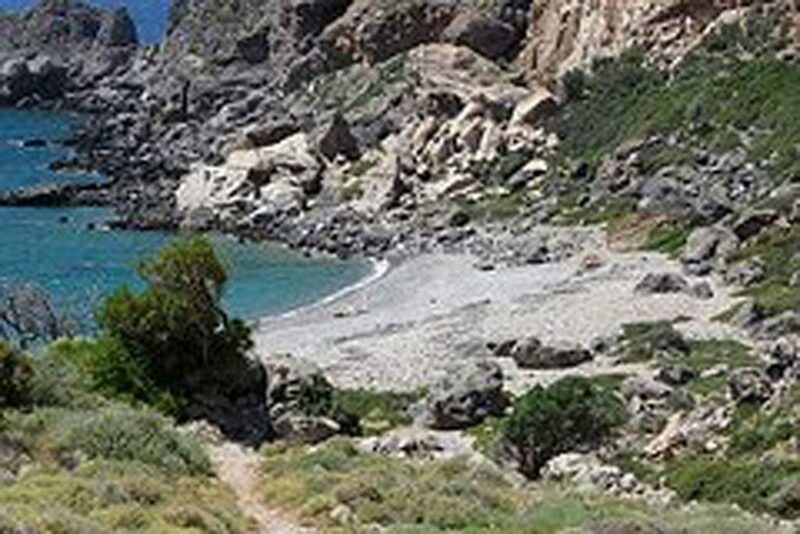 Platanakia is a very small beach, surrounded by red cliffs, with sand and rocks, it is not crowded and is ideal for isolation just 5 kilometers away from Kampos. To get to Platanakia you have to cross on foot the path that starts from the village. The route takes approximately two hours but during the hike you will enjoy the beautiful plane trees and the river of the famous gorge of Kampos. If you have a suitable vehicle you can choose the rough dirt road that also starts from the village Platanakia. When you reach to the church of Saint Kyriaki, leave your car there and walk to the beach of Platanakia which is now very near.